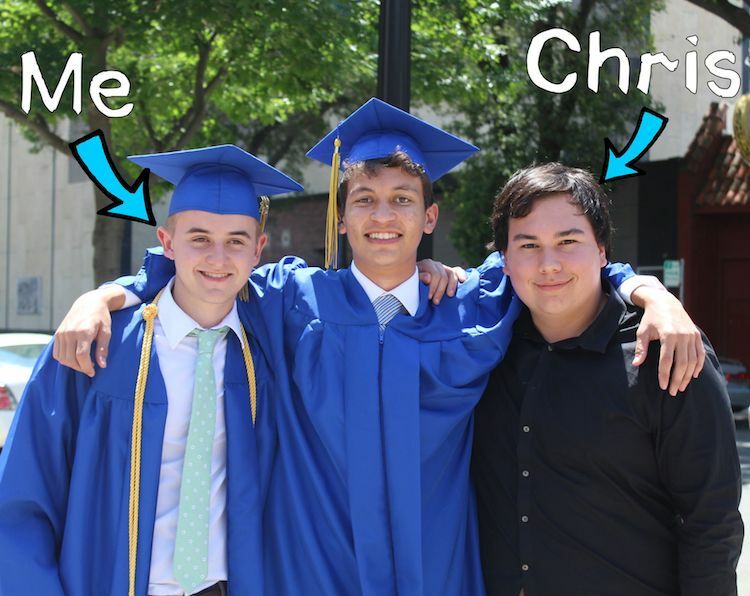 When Dillon Hill found out that his best friend Chris Betancourt was diagnosed with terminal cancer, he decided to quit college and help Betancourt fulfill a custom bucket list for as long as they could. The two had been friends for a long time when Hill began dating Betancourt’s sister. When she took her own life, the young men turned to each other and videogames to help them through the mourning process. The two recovered the best they could and went about their lives, until Betancourt’s diagnosis stopped them in their tracks. Hill had founded Gamer’s Gift, an organization that brings “virtual reality to children in the hospital, assisted living facilities, and people living with disabilities so they can experience life beyond their hospital bed or wheelchair”. Between the nonprofit and a fundraising Patreon page, these two best friends are off to make Betancourt’s wishes come true. In late October, Chris called and told me his cancer was returning. He said,’I’m afraid I won’t be able to experience the things I want to in life.” I decided to drop out of college to spend time experiencing our bucket list together. …My best friend was recently re-diagnosed with cancer and the doctors don’t know how long he has left. I decided to drop out of college so we can pursue our bucket list together and film all of it. This is our first video.